4. 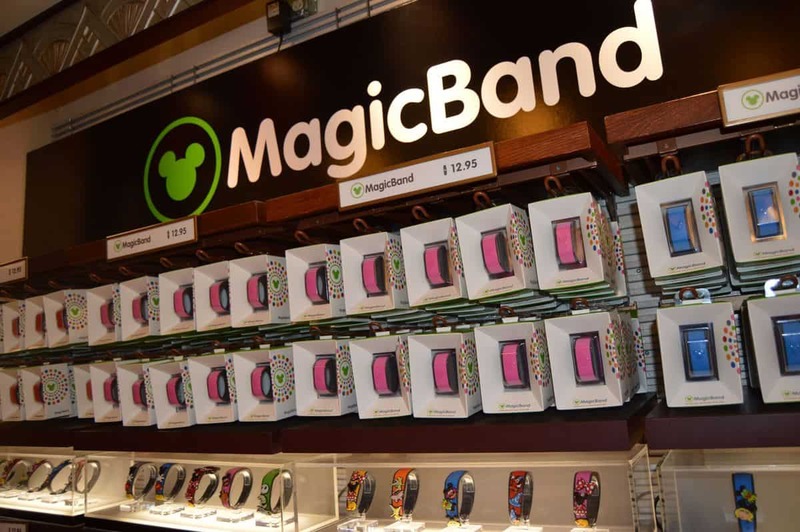 You have multiple MagicBands. You have the old school MagicBands that were the same size all the way around the band. You also have the newer version of MagicBands that have a round “face” on them. And you have several of each. In multiple colors. You also have the one you created while in the parks. And then you have a MagicBand from Mickey’s Very Merry Christmas Party. Bonus points if you have one or more of the Limited-Edition bands.